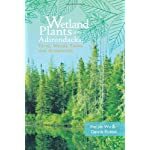 Wetlands are increasingly viewed as valuable resources rather than wastelands and appreciated as reservoirs for species diversity. 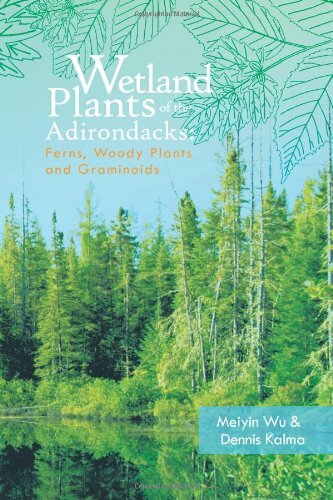 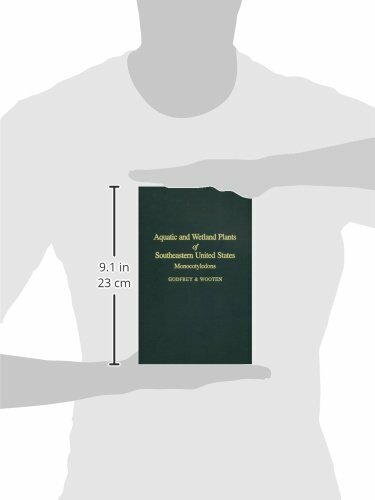 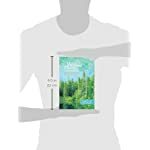 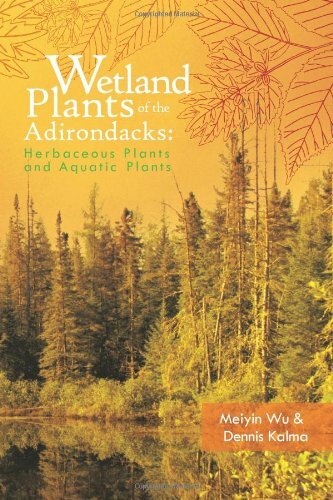 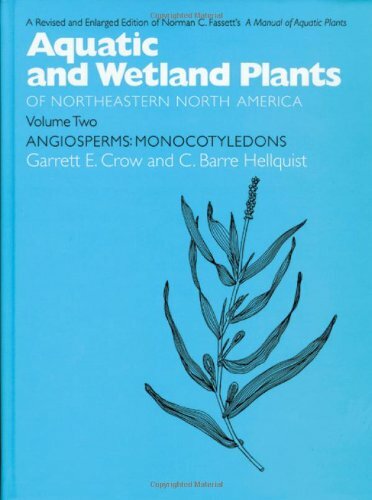 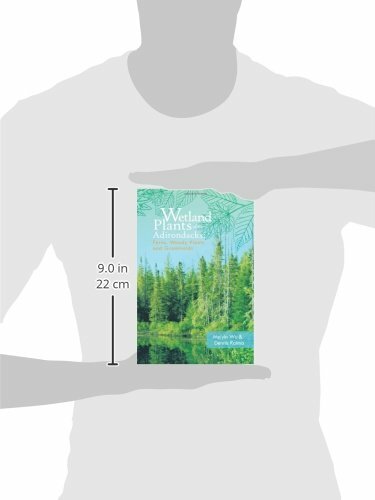 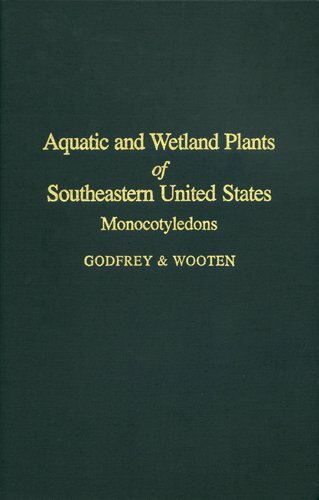 These two companion volumes provide the naturalist and field worker with complete descriptions and illustrations of 312 plant species found in Adirondack wetlands and sufficient information for the identification of many more. 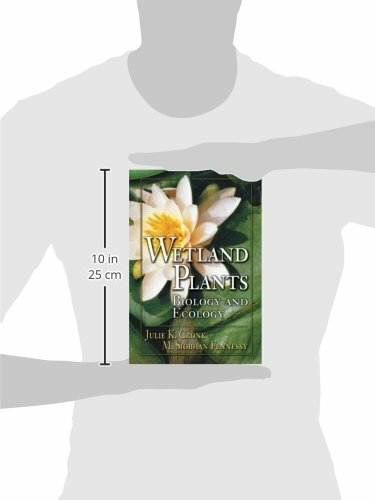 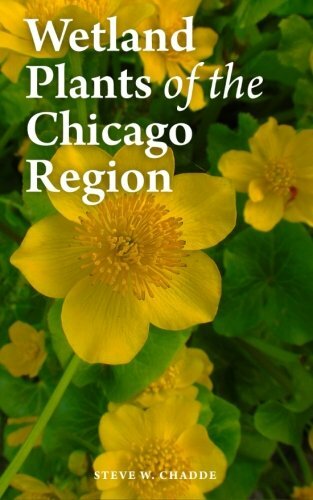 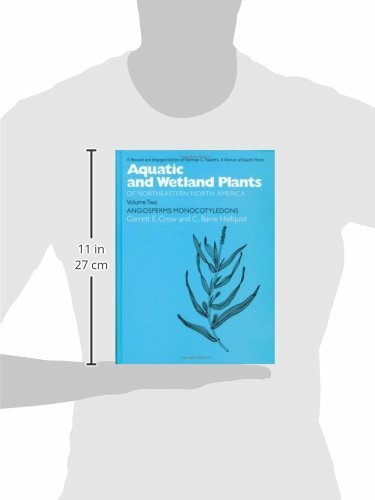 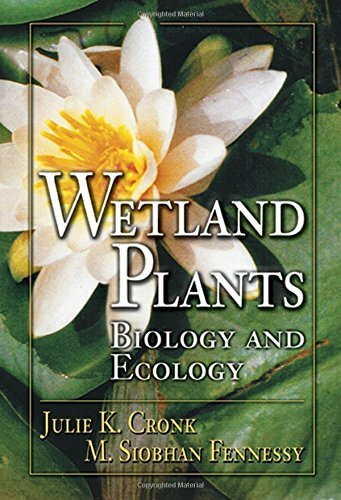 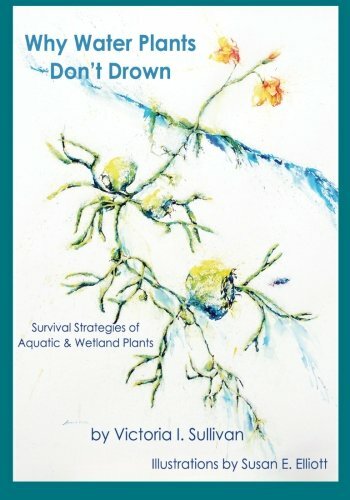 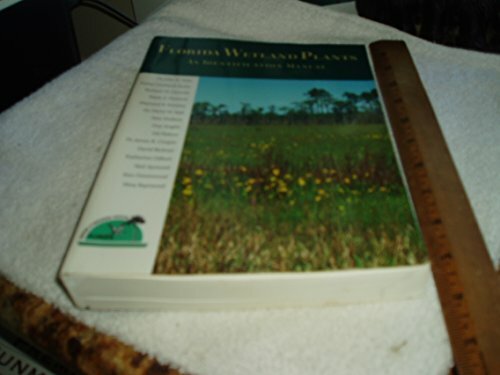 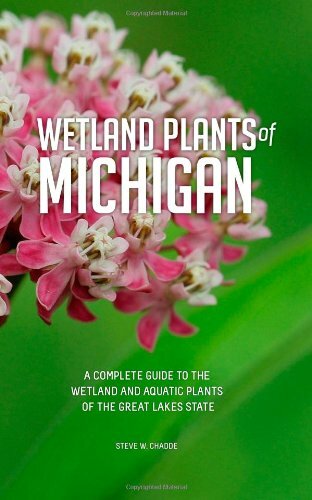 We hope you will take the books along on your next outing and begin to share our fascination with wetland plants.